Adam Hartzer is a senior at Lakes Community High School. 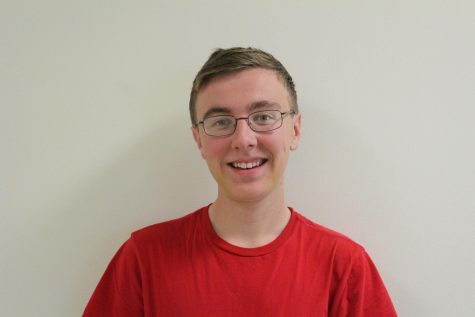 It is his second year on the Talon Times staff and is the Editor-in-Chief. He is involved in the theatre department backstage as the Stage Manager. He is a member of the National Honor Society as the Director of Service and is also in the Thespian Theatre Honor Society. Adam enjoys photography and is thrilled to be able to write and share stories with the readers. He is so excited to be a part of the staff and what is to come this year!